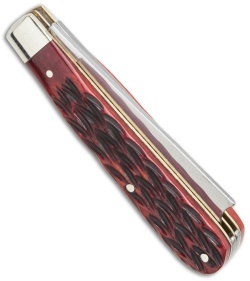 The Razor Jack slip joint pocket knife is part of Boker's Traditional Series. 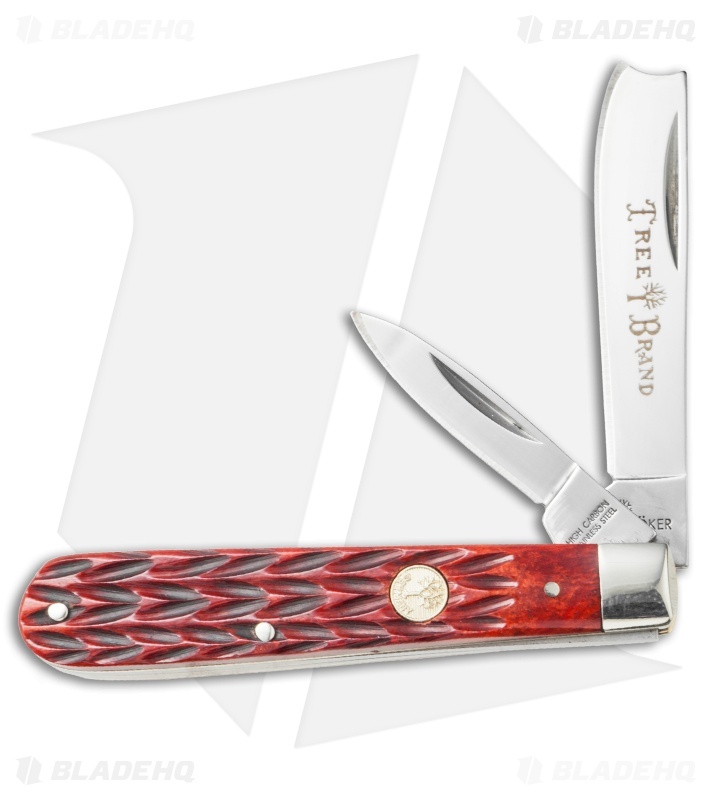 It features a red jigged bone handle with nickel silver bolsters and brass liners. Two-handed opening high carbon steel blades add a distinct look to this fine folding knife. Timeless design and excellent construction make the Razor Jack a commendable acquisition. I love this little knife. The new razor style blade is great looking and the red bone jigged handle is deep red and great detail. 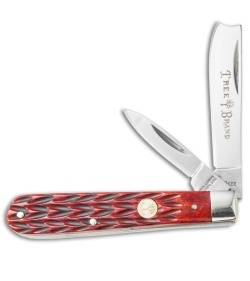 Love boker knives.